Usually, phishing scam artists use very convincing mails with links that once clicked, could put the whole company in jeopardy. The formula for avoiding these scams is simple; do not click links from unknown sources. Or maybe not. The phishing scammers become more creative every day and thus anyone could fall victim to their vices. Here are four tips that should help to protect your firm from all kinds of phishing scams. This is the first step towards having a safe internet access in your organization. 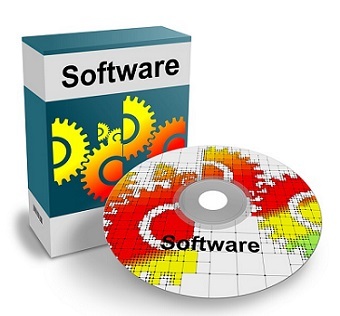 With the right commercial grade software, you will get an antivirus, malware and spyware detection as well as a firewall to guard you against suspicious content on your computers and servers. This means that your emails will be potentially safe at all times. You however have to ensure that you get the updated version since phishing scam artists tend to update their programs as well. The security software may be really expensive, but it is worth the expense since it will keep you safe from some major intrusion and inconveniences. 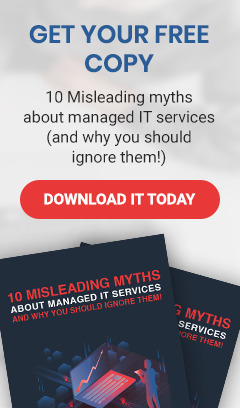 Most organizations make the mistake of leaving the details of IT to their IT department while the rest of the staff members remain ignorant regarding the threats that they face every day. You cannot afford to entertain this kind of a workforce if you want to be safe from phishing scams. Each member of the organization with access to the company’s computers and servers needs to know how to be safe from phishing scams. Everyone in your organization needs to learn the basics of avoiding these scams by not clicking on links from unknown sources and generally not responding to random mails with sensitive personal or company information. Preparation here will save you so much since your staff will already know what to do when they receive suspicious emails. In order to deal with the phishing attacks effectively, you will have to craft a way for your staff to report any incidents immediately. This may imply having a full time helpdesk at the IT department since these phishing attacks can occur at any time of any day. Immediate reporting will allow the company to investigate and stop the attack sooner, and the more time the scammers have, the easier it will be for them to get away with the act. The employees in this case will have to learn the procedure for documented reporting of any phishing incidents that they encounter. Some phishing methods are likely to destroy your database, meaning that you need a backup and recovery plan that is independent of your servers and computers. For this, external servers and other backup and recovery solutions will come in handy, especially if the system is automated and the process conducted frequently. It will ensure that you do not lose any important information when attacked, especially by ransomware and malware. When seeking IT services in Bay Area, remember to consult about how to protect yourself from these phishing scam artists. Your service provider should be able to really help you out with the technical details of setting up the software and the data backup and recovery plan and even training your staff members to combat other types of cyber threats.